Australian Flora Information. Flowers of Interest. Due to the isolation of Australia for thousands of years, the plants have evolved in order to withstand the sometimes harsh environment. Another reason for the fact that Australia has the most various flora in the world are the many different environmental conditions there. 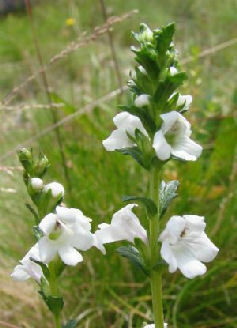 The plants there live in tropical, rainforest, stony inland deserts, alpine meadows and sandy heathlands. There are around 20,000 to 25,000 different native plants. Bottle Brush Callistemon – it is the most common shrub in Australia reaching the height of 5 feet. It has hard leaves and flowers in dense spikes at the end of the branches. Its delightful stamens are coloured in green, yellow, white and various shades of red and violet. Flannel Flower (Actinotus Helianthi) – usually found in the sandy parts of New South Wales and Queensland. Red and Green Kangaroo Paw (Anigozanthos Manglesii) – it grows up to 4 feet and is the emblem of Western Australia. 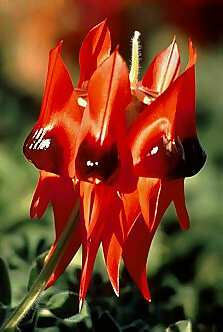 Sturts Desert Pea (Clianthus Formosus) – this is a trailing annual plant with red flowers with gray-haired leaves. 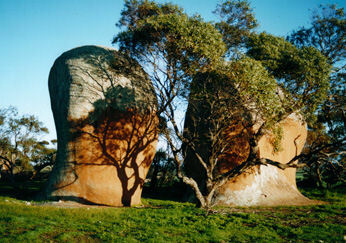 It is also the emblem of South Australia. Waratah (Telopea Speciosissima) – it can be found in the coasts of the State of New South Wales. It is a shrub with hard, dark green leaves and bright crimson petals. Usually hundreds of plants can be found crowded densely together. It is the emblem of New South Wales. Wattle (Acacia pycnantha) – this is may be the most common plant in Australia and its national floral emblem. It can be seen just about everywhere – from well-watered to cold regions and grows into bushes or even trees. Wax Flower (Eriostemon) – it usually has five petal and five sepals. The petals form something like a star and are pink or nearly white.